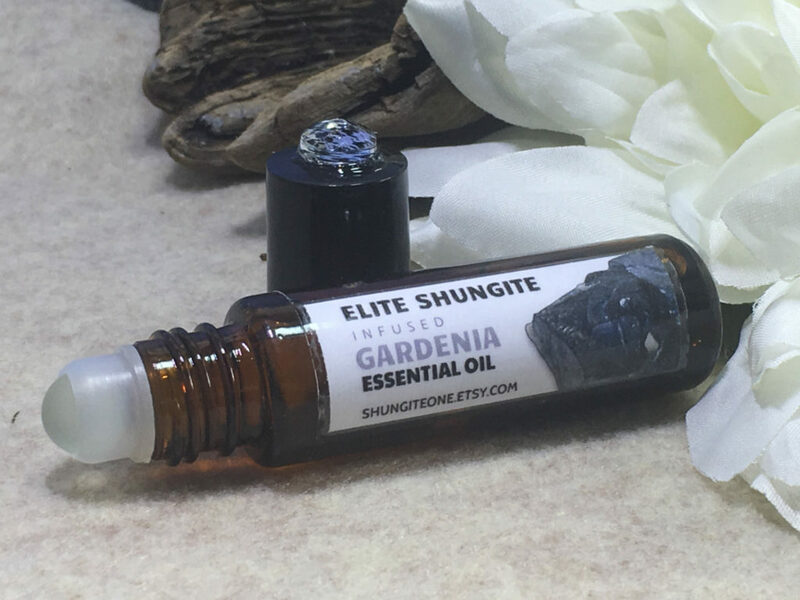 After much research and findings – I have discovered that this enticing white colored sweet/ strong-smelling flower ‘Gardenia’ with its great resemblances to Jasmine is largely found in awide range of its species. Gardenia is originally from the house of coffee plant family. It is titled as a ‘genus’ among the flowering plants community. Its botanical name is Gardenia Augusta. Gardenia is one of the very welcoming flower plants to most homes to rest by the window side as they are an evergreen shrub all around the year. 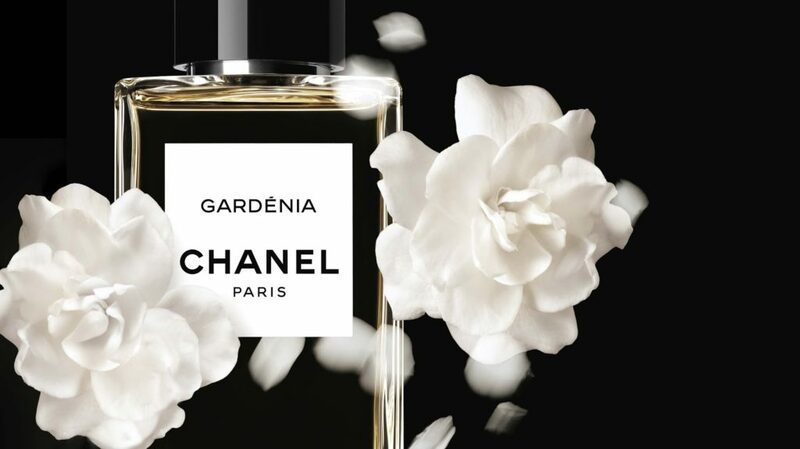 The Gardenia flowers bloom from the season of Mid-Spring to the Mid- Summer.. The most common colors Gardenia – have are the whites or the pale yellow. It grows with a tubular – based corolla of about nearly 5 or 12 lobes. It is also found that few of the species are very strong-smelling at their blooming season. 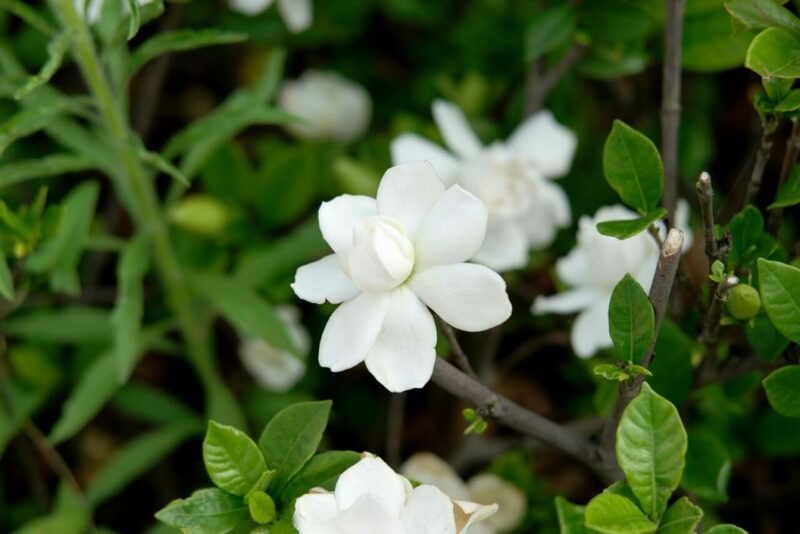 Gardenias are only grown, found and best kept in the tropical regions. As it demands high humidity and warm areas with bright sunlight ( not direct though) to grow to its best potential and a long life. Gardenias flourish well in acidic soils with good drainage. If the water touches the flower they turn brown in color with in no time. A very good drainage is utmost required to keep this plant well groomed. This elegant, sweet-scented, decorative flower might – just take you by the biggest surprise – of its properties. In ancient age – the history of China and Japan has studied its high medicinal values. Its Chinese name is ‘zhi zi’. It’s a herb used most frequently in Chinese Medicine. Its fruit gum contains its most active constituents. The Gardenia -fruit aids to the usage as yellow natural fabric dyes and most used in few cooking recipes too. 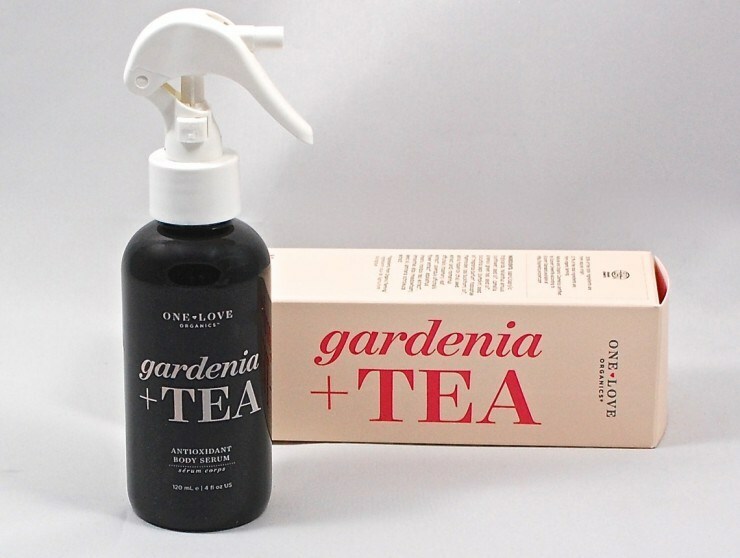 Gardenia is largely used in herbal tea forms due to its most calming, soothing and cooling properties effects. It has a host of healing properties and the list it checks is ; the irritability, restlessness, sensations of tightness in the chest and insomnia (sleeplessness). It also can help treating great deal of anxiety disorder. It is very effective in keeping a check on the symptoms caused by Menopause… such as depression, headaches or dizziness. This herbal tea is used in Chinese medicine to heal or treat the painful urinary dysfunction resulting from damp-heat syndrome. Now having counted the above stated health conditions can also be effectively treated through its oils and scents but this can be taxing as well –because the oils and scents are outrageously expensive. Inspite, of their hefty prices they are loaded with health benefits to list. 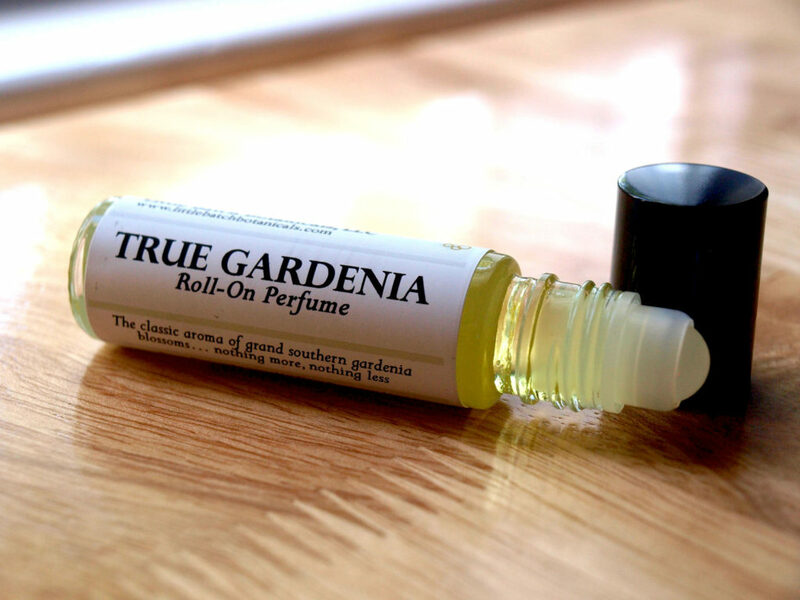 Gardenias oils are not made via the distillation form. Rather, it’s a very lengthy process to extract its oils. Which involves the help of odorless animal fats and then storing it at the room temperature. In this cycle of the entire process, the animal fat saturates its compounds and then the oil is extracted from the flower using alcohol. They are a true cure – to many ailments as they are known for their, antioxidants , anti bacterial, highly sedative, anti inflammatory properties and for their enticing aroma. The word of caution here – It’s not at all recommended for the pregnant or for the woman on the breast-feeding. Please consult your physician and take his green signal before treating yourself with the Gardenia Flowers Decoctions (teas) or even scents or oils. You can read my previous article below. Great piece of information. Keep it up! Thank you so much Viren – for taking time to read – inspite of being so held up. Thank you very much Gowtham for stopping by – and that you found my blog an interesting read. Amen my godly sister and friend and it’s a godly pleasure to read your blog, and I pray that the lord will continue to strengthen you with his wisdom and faith, so that you can walk the path of life with the love of the lord. Much Love too you always Nikita. so good to see here 🙂 never thought you’d write anything though. By the way I thank you !